SEL registration with SUBNET Solutions Inc. 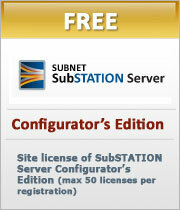 If you have SEL Computing Platforms running SUBNET SubSTATION Server you should register them with SUBNET. 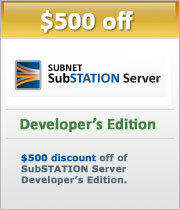 By registering with SUBNET, you`re entitled to software upgrades and support. Registering your product is easy, just complete the form below and click submit.